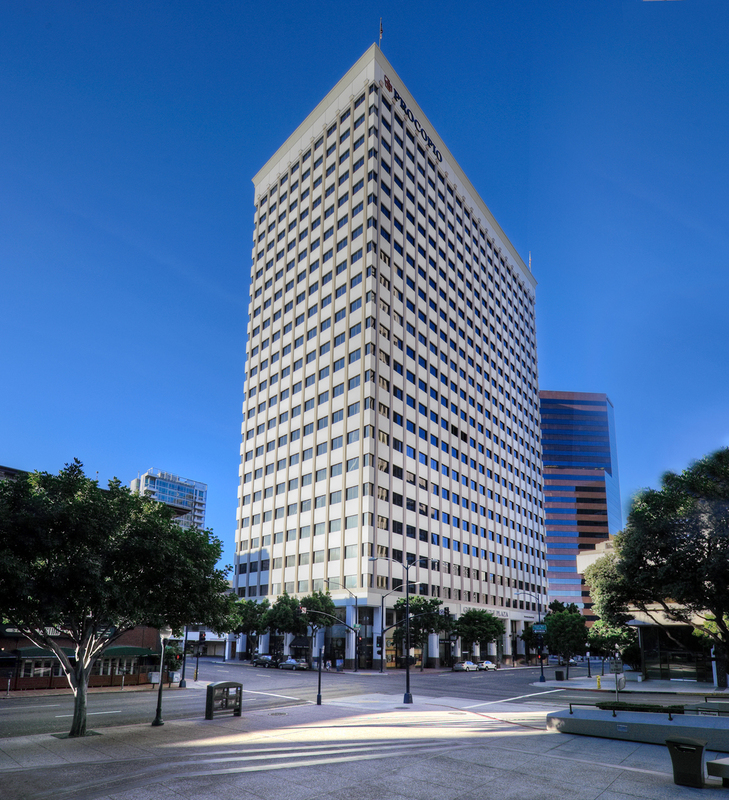 In August 2005, Hines, on behalf of its U.S. Office Core Fund, acquired Procopio Tower at B Street. 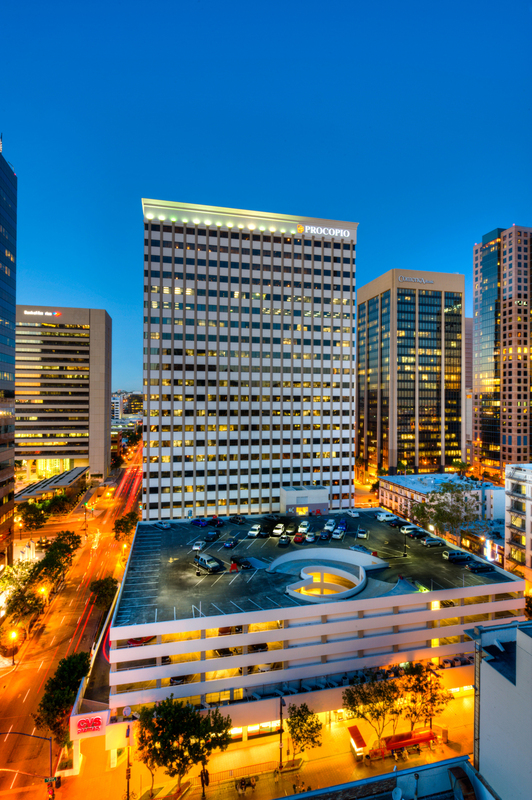 The 22-story office building contains 447,159 square feet and is located in San Diego's historic district. 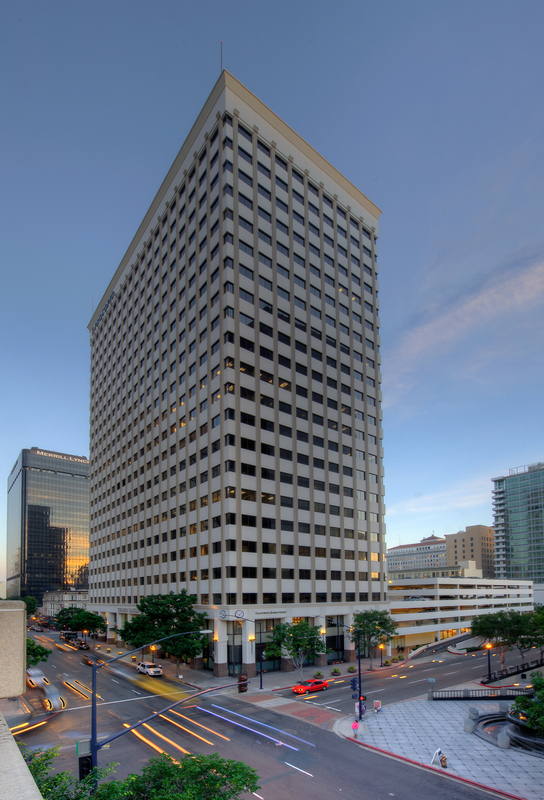 The building was completed in 1969, and was renovated in 1998. The property includes an attached six-story garage.